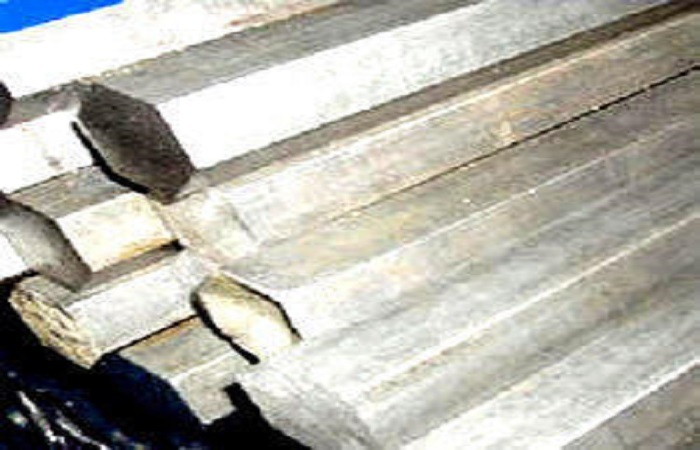 NEW DELHI, AUGUST 13: Domestic steel manufacturers have alleged that importers are circumventing the anti-dumping duty levied on steel products. This has been made possible because the entire value chain of steel product manufacturing has not been covered under the anti-dumping duty norms. 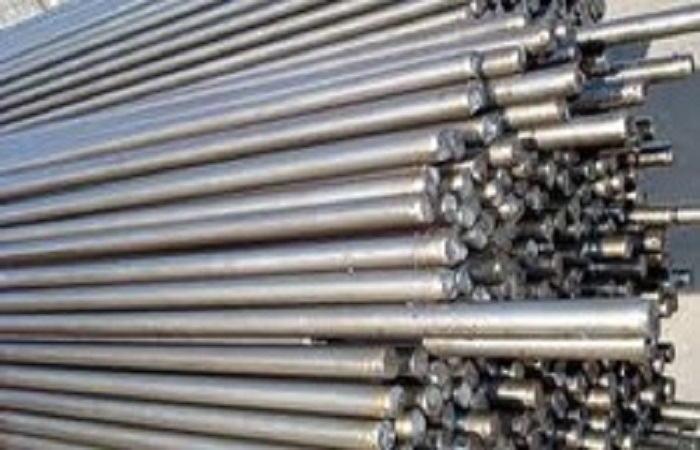 In May this year, the Finance Ministry had imposed retrospective anti-dumping duties on some steel products from Brazil, Russia, China, Korea, Japan and Indonesia. An official statement had said the duty will be effective for five years from August 8, 2016. In the anti-dumping order, a new duty has been imposed on 47 products, ranging from $478 to $561 a tonne. 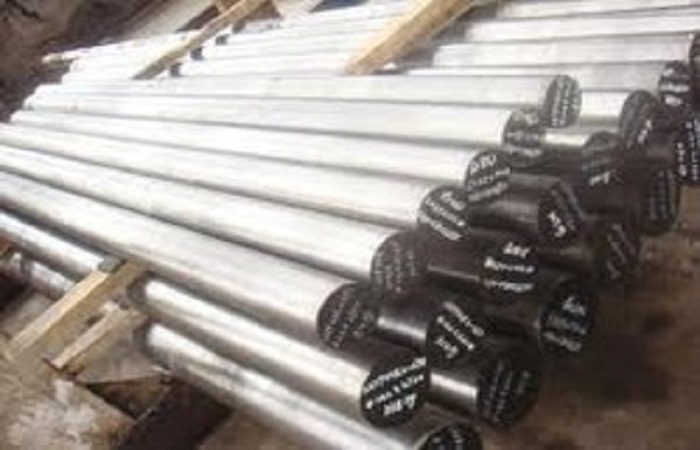 Local stainless steel manufacturers allege greater injury and say that widths above 1,250 mm are being imported only to circumvent the anti-dumping duty. 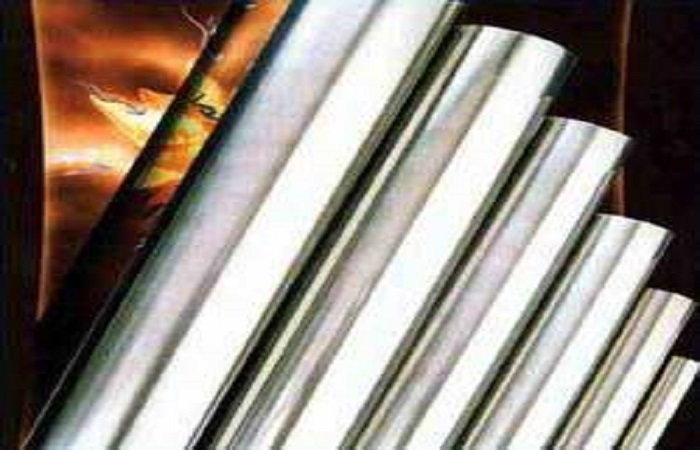 “Import trends suggested that these higher width stainless steels were ultimately being slit into narrower widths. By doing so, the importers circumvented the existing duties, resulting in revenue loss to the government,” said a stainless steel manufacturer. 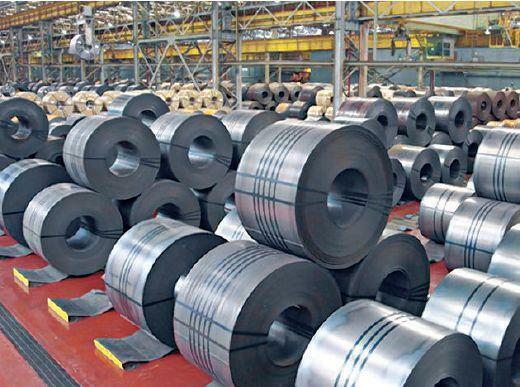 In 2015, the Centre had extended the 57 per cent anti-dumping duty on stainless steel products of up to 1,250 mm width originating from China for another five years. 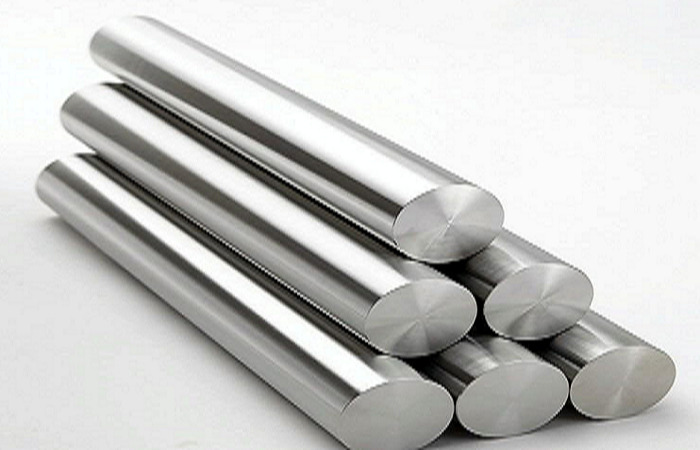 In a statement to the exchanges, Jindal Stainless said threat from sub-standard imports from China continued unabated. Imports of stainless steel flat products in India increased to over 42,000 tonnes in June 2017, from over 19,000 tonnes in April, thereby distorting fair market pricing. 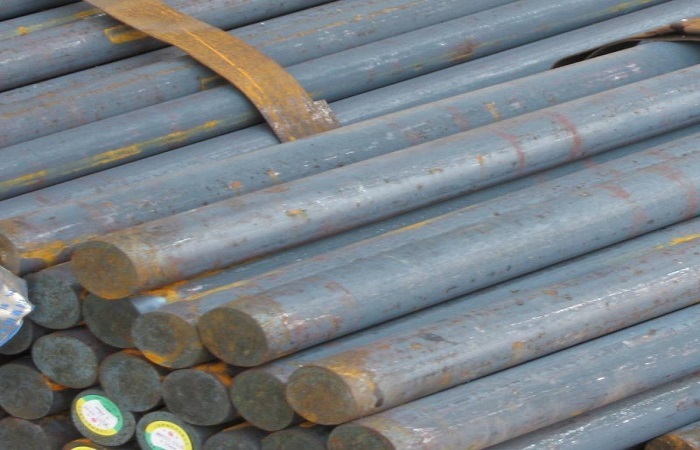 The anti-dumping duty levied on imports continues to be circumvented and have been rendered virtually ineffective, hampering the growth of Indian stainless steel industry, the company added. According to industry estimates, the importers bore, and continue to bear, a nominal cost of around ₹1,100 a million tonne for slitting (including cost of scrap generated). The slitting costs come to approximately ₹3 a kg and the anti-dumping duty amounts to approx ₹35 a kg.